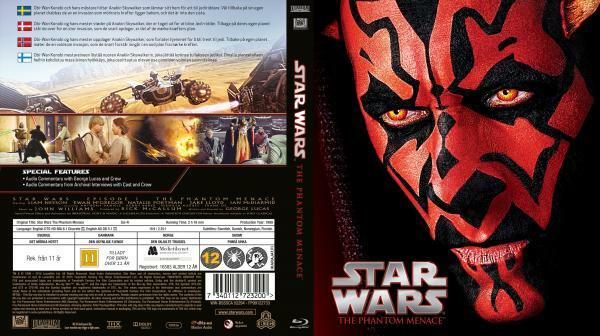 Is it possible for someone to make Villain versions of the Steelbook posters/covers for Attack of the Clones and Rogue One? 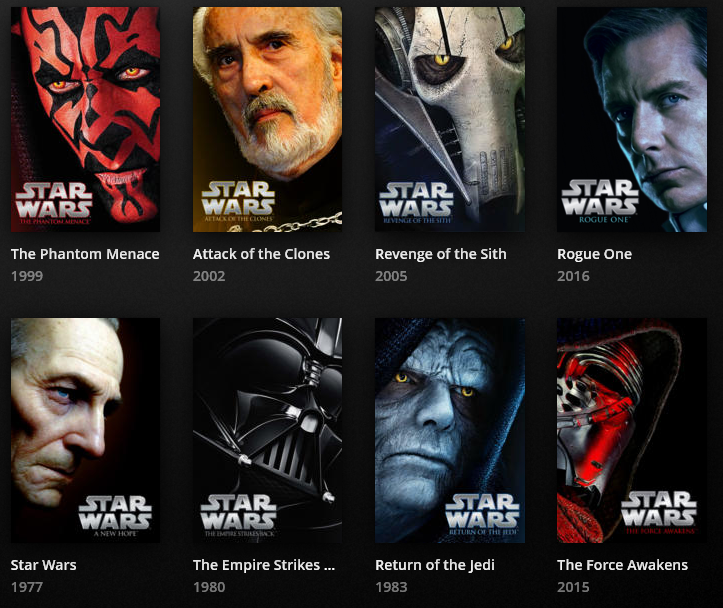 They are the only two steelbook posters with heroes instead of villains. I haven’t the talent to knock one up - but maybe something like this for the 2 covers you seek…? 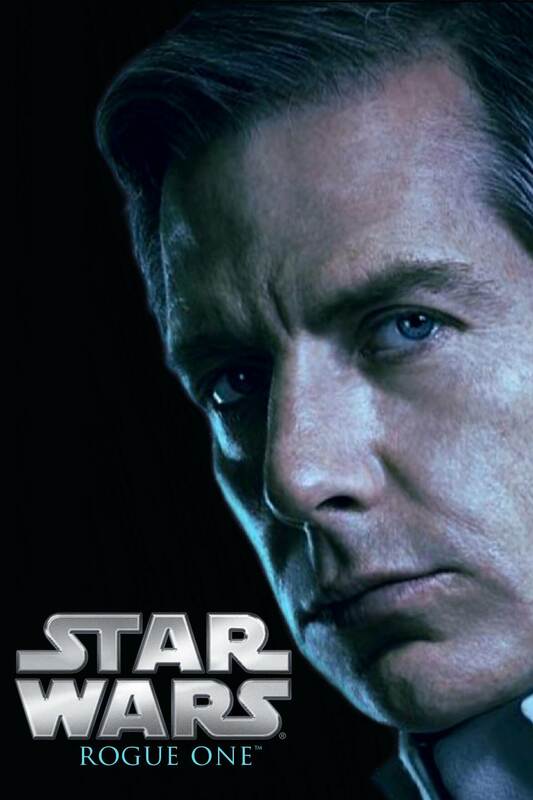 This may be of interest for using re a Rogue One cover - Krennic? 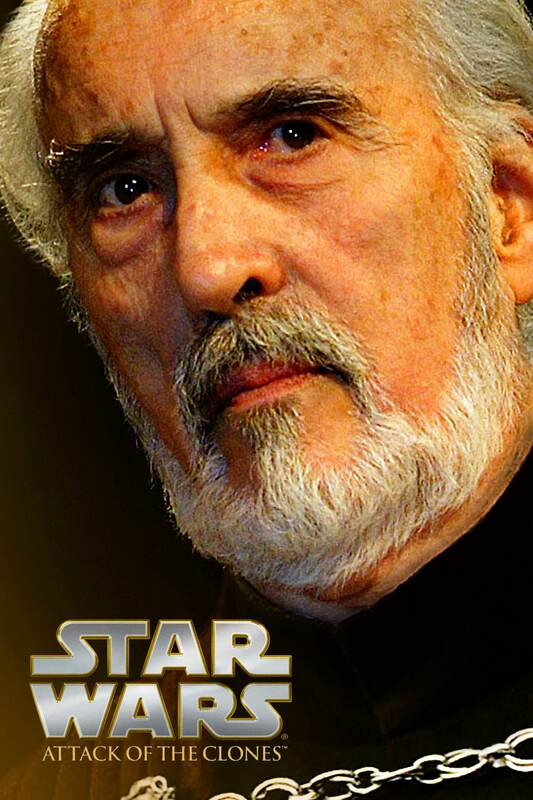 For Attack Of The Clones… maybe Dooku? ^ maybe a larger version of this pic? 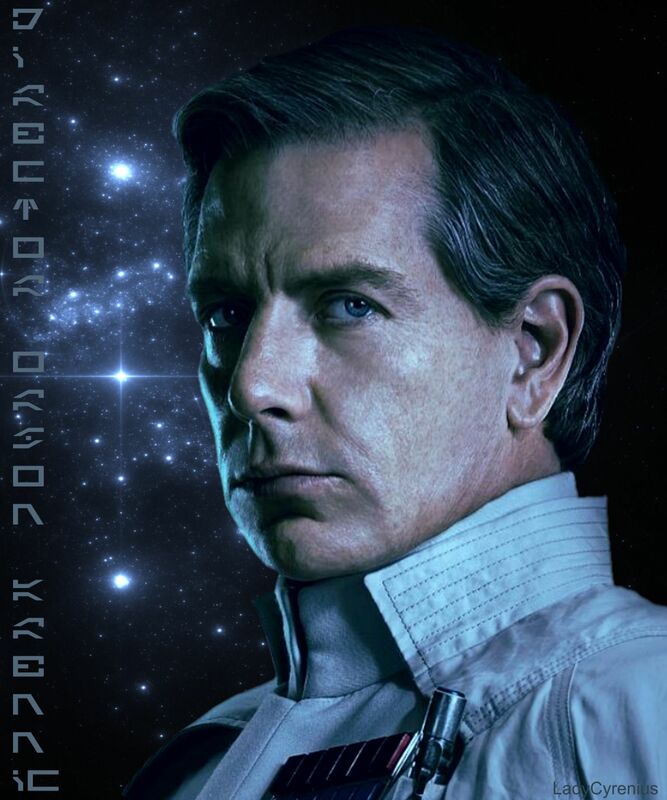 Thanks ooJason, I took that Krennic picture and rotated it just slightly, as the other faces are rotated as well. 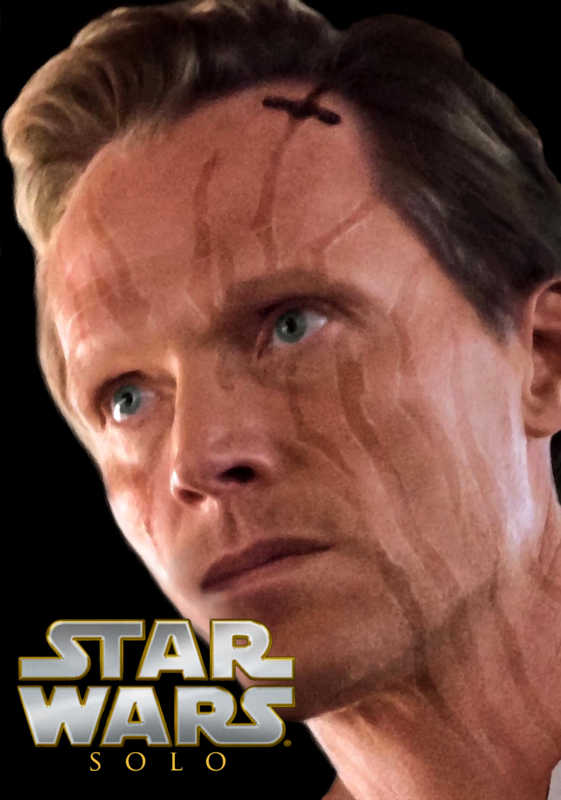 I enlarged his face and added the logos. I was trying to get his uniform in there too, but, then it wouldn’t be like the other faces on the other steelbooks. If there is anything I should fix, let me know, I will try and make it better. The best I can do with the picture I was given. 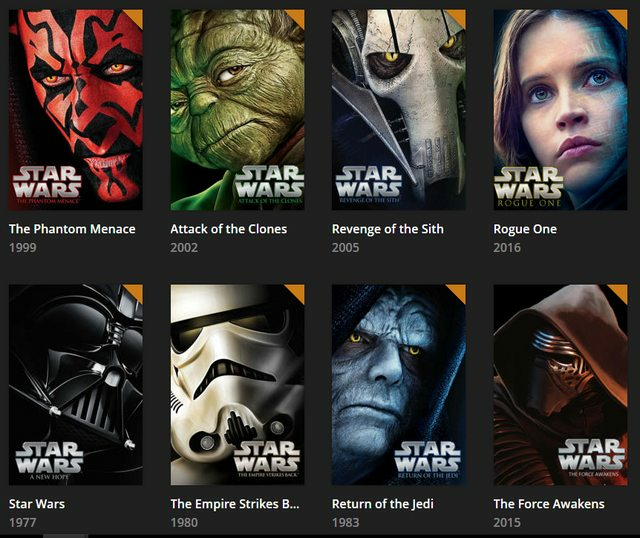 I don’t like the current Kylo Ren for The Force Awakens steelbook, I think he should be on there, but, just not the current version. 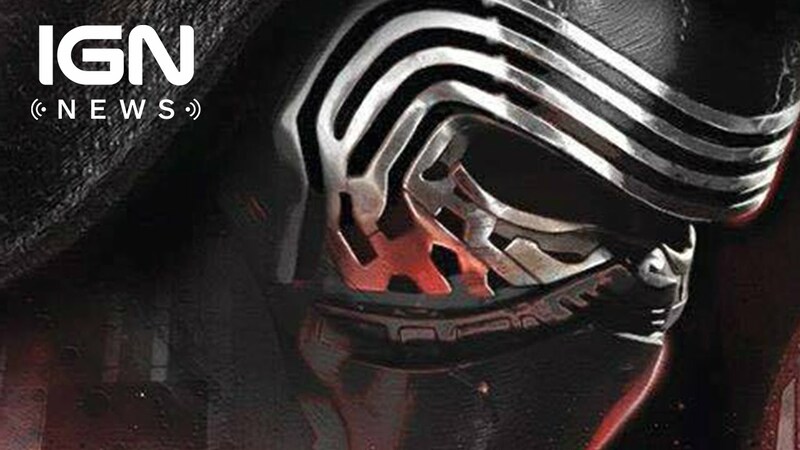 I agree with the Ren pic for TFA - he seems a little far ‘away’ in frame - when in comparison to the rest of the cool set. Exactly, I don’t know why they commission different people every time they want to make a set, but then, they bring in somebody else for Episode VII, and he doesn’t adhere to what has been done previously. 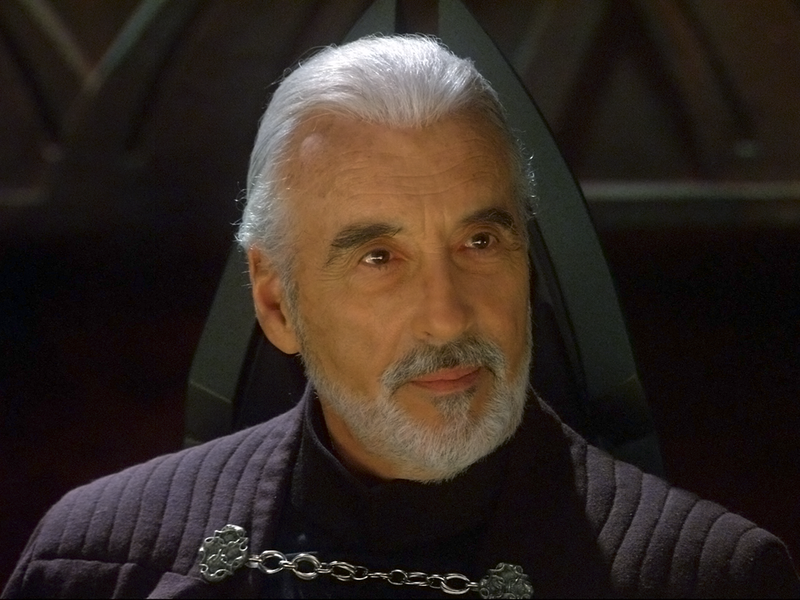 All you have to do is call Lucasfilm and ask for a certain picture of Kylo Ren, it’s really not that hard. Then when Episode VIII and IX rolls around, you ask them to take certain pictures at those angles of the villains. This way, your set looks all the same. 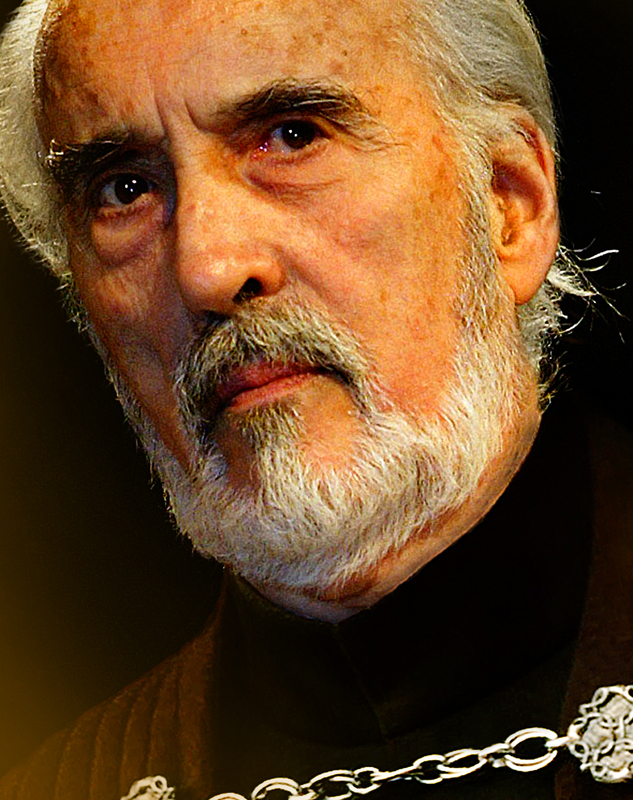 I changed my Dooku picture, I made him a little darker, he was just too bright, I didn’t like it. I’m also working on the Falcon picture from another thread I was on. It’s a super hi-res shot of Luke training and Han is speaking to him. It had a crease down the middle of it, and I erased it, but I have to touch it up now, so it doesn’t look so obvious. It’s almost done, will post tomorrow I think. 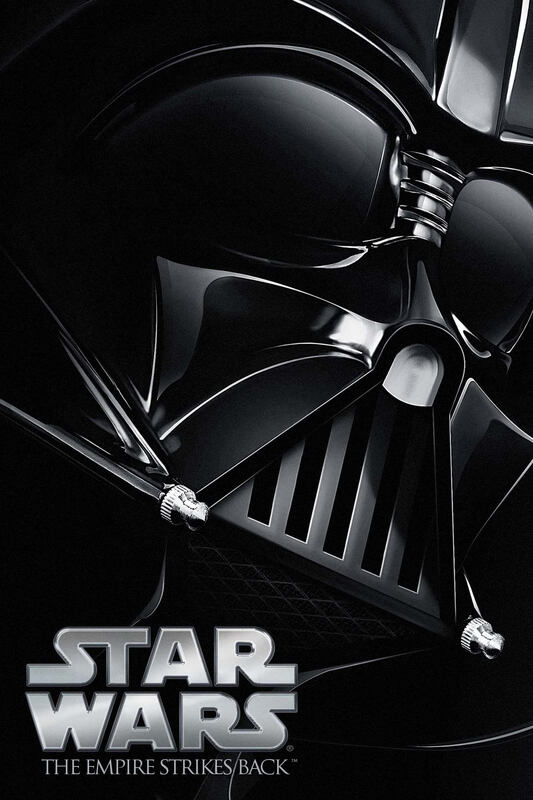 As an alternative to the classic villain theme, i made something like they did for Episode V. If someone would use this i would also try make the Star Wars Logo look better. Get rid of Yoda and the random stormtrooper. 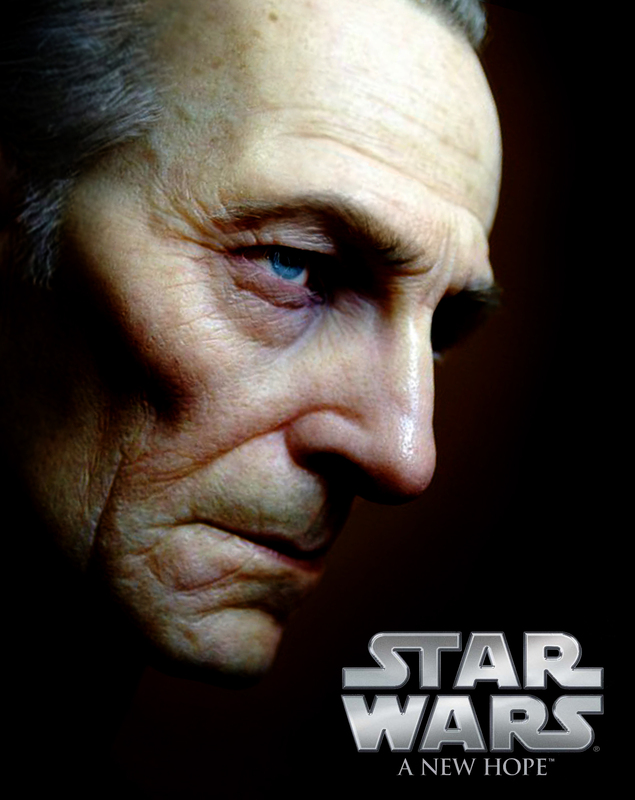 I’m doing Tarkin for A New Hope. I will post late tonight, as I have to go to work. 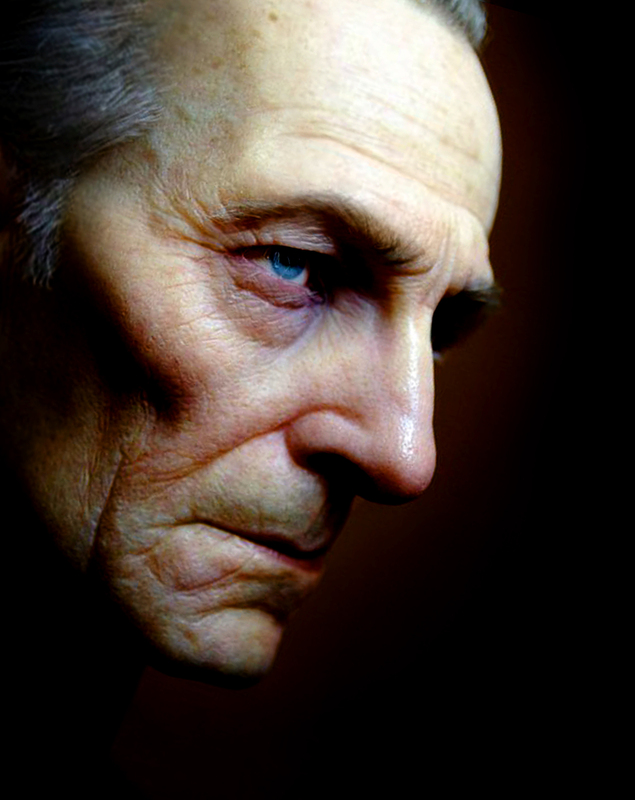 Here’s Tarkin for A New Hope, not like the others with a close up face, but the best I could do with the image I had. That’s much better than mine, that’s what I was going for, but couldn’t find the right picture. Great job! 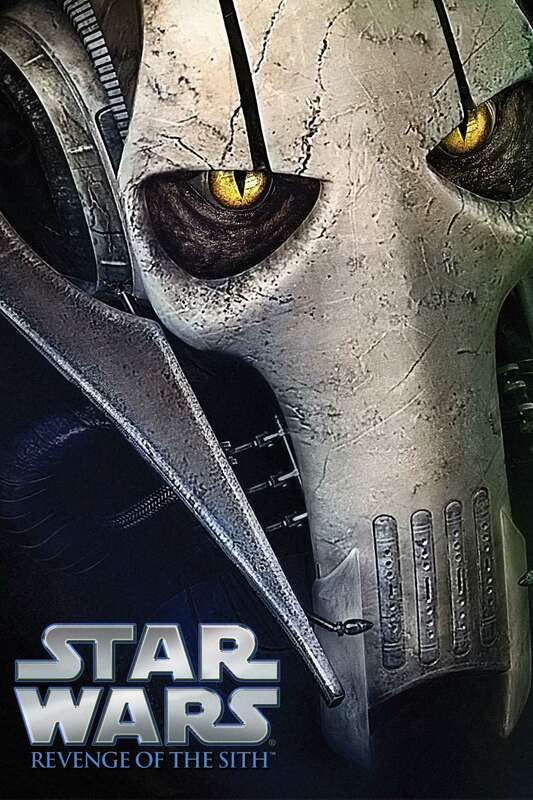 If we flip Grievous and Kylo Ren, the four top ones, will all be facing the same way and the four bottoms ones will face the other way. 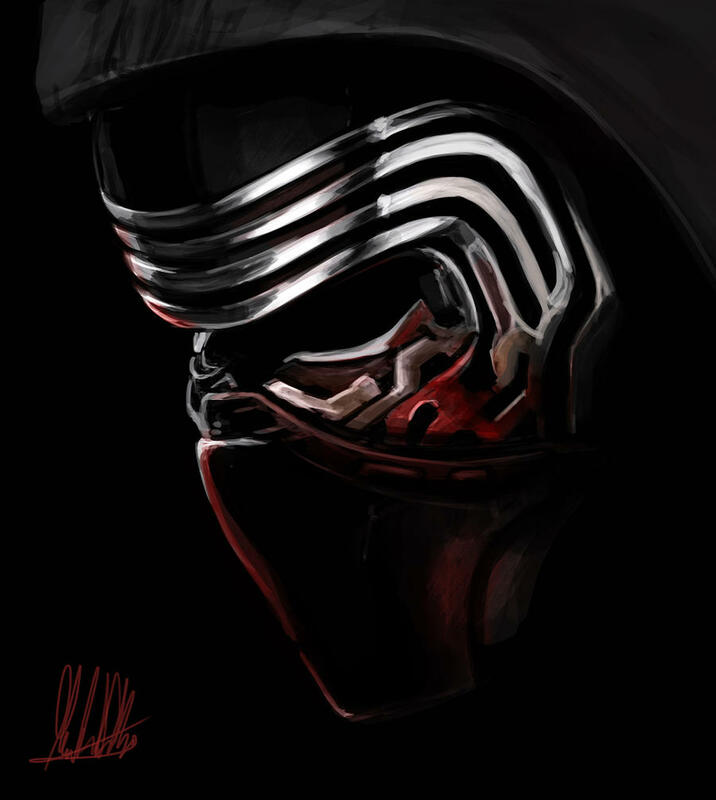 I’m going to work on a new Kylo Ren this weekend. 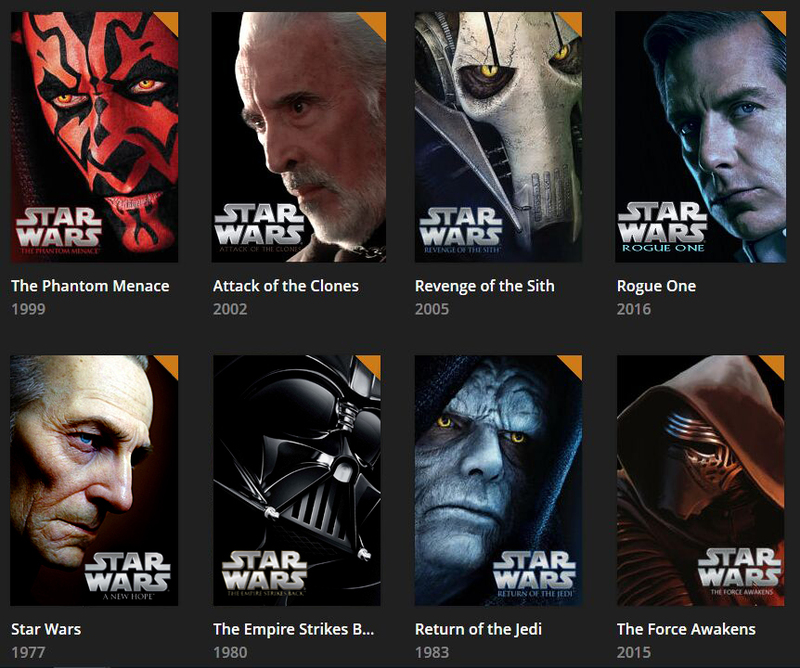 The lines of Grevious’s face have the same slant as the rest of the prequel images, so it actually works for me. 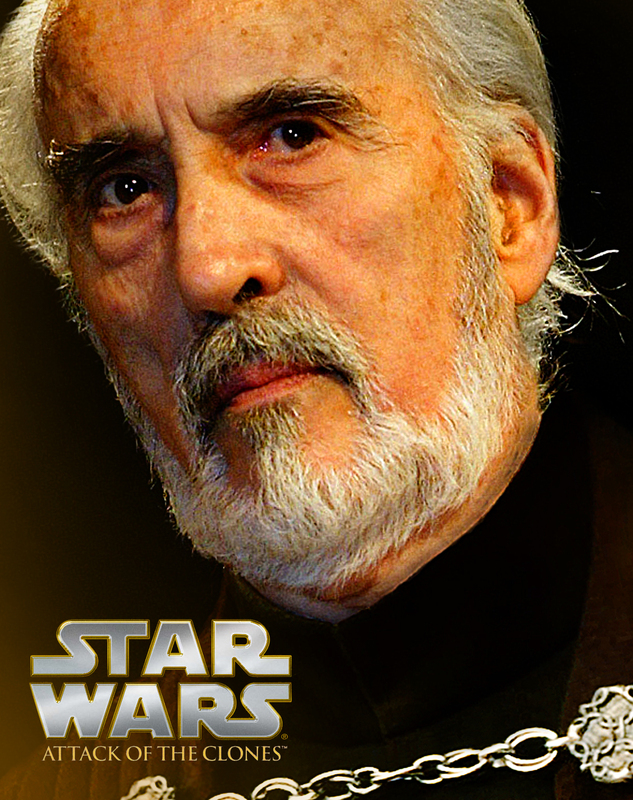 Looking at the lineup, I think I’ve found a better image for Dooku. I think the yellow really fits AOTC, as moercs has shown. It isn’t quite as close-up as the others, but I don’t think it would work well that way since the chain is so important to his costume. As for the colors, TPM-Red, AOTC-Yellow, ROTS-Purple (Mace’s Lightsaber), RO-Blue (The cold blue of Eadu), ANH-White, ESB-Black, ROTJ-Green (The natural color for ROTJ), TFA-Orange. 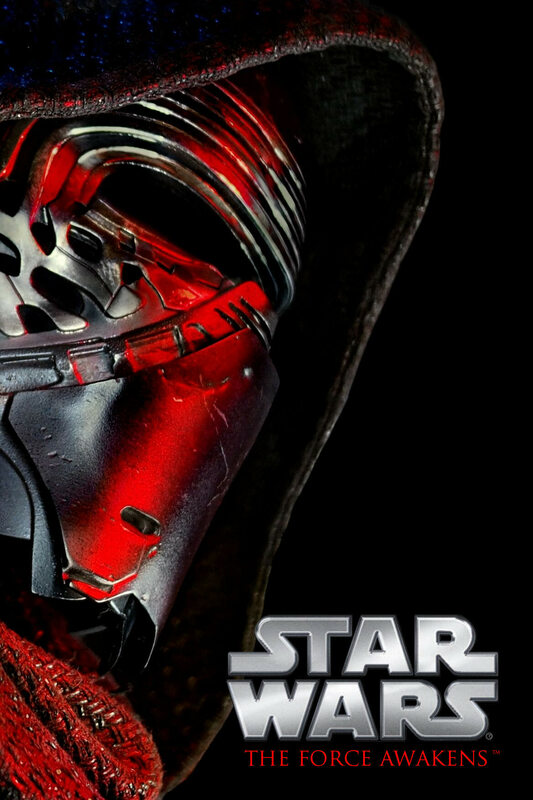 Kylo Ren facing to the right and close-up. 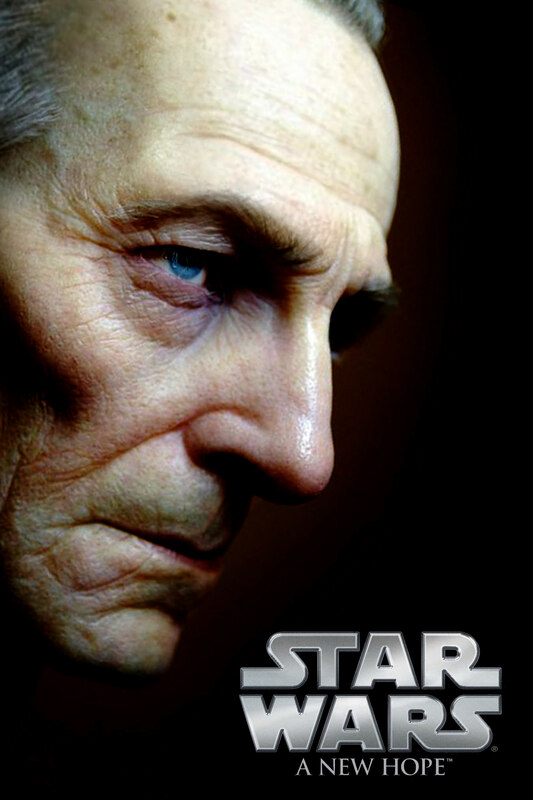 Perhaps this image of Tarkin would work well on the cover of A New Hope. That’s an angle you don’t see every day. I like it! The problem is that his face is out of focus, and is apparently that way on all versions of this photo since his costume is in focus. It’s just a problem with shallow depth of field. I think I need to make the letters in Rogue One smaller and more spaced out, it would match better with the set. Let me see what I can do, that’s a quick fix. Bumping this. 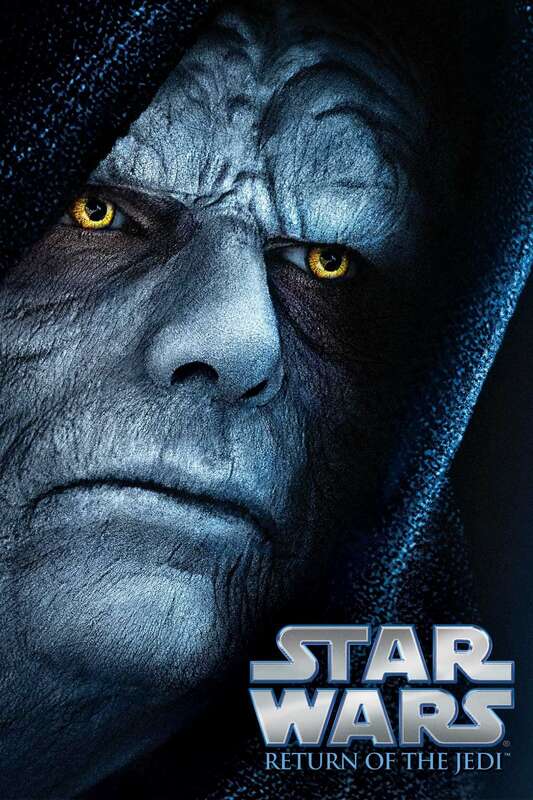 There isn’t a villain steelbook poster for The Last Jedi. 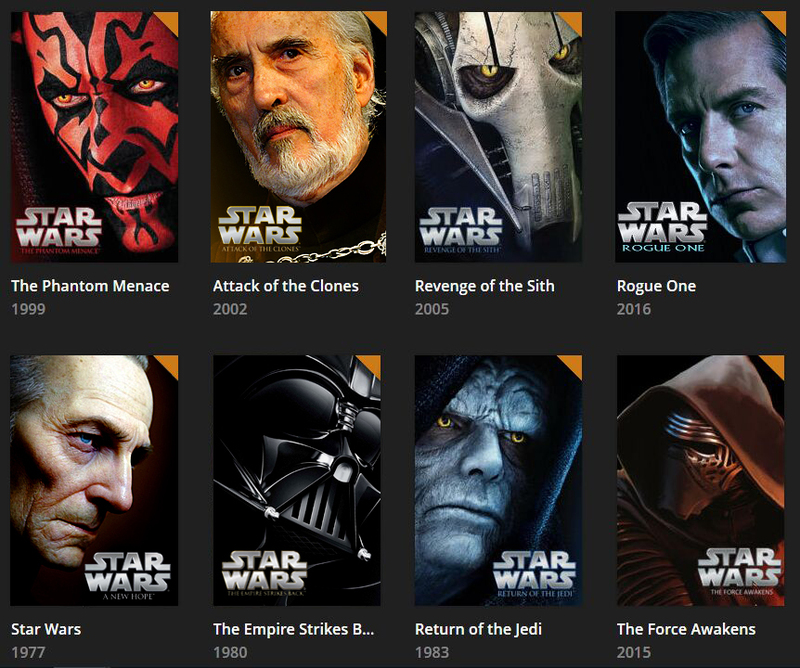 The only poster similar to the other steelbook ones is on fanart.tv and has a Porg. I was PM’d recently and asked to provide links to everything since he couldn’t find all the links to posters in NeverarGreat’s Plex screenshot. 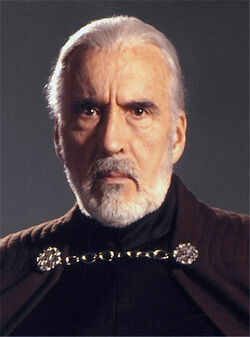 I assume he meant there was no link to an ESB-Vader poster. 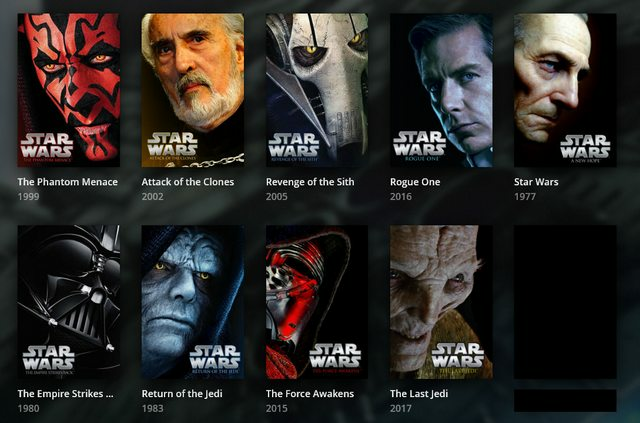 So, I went back and looked at the thread, switched Vader to ESB, fixed the subtitle font on Rogue One, and resized the canvases to fit Plex’s poster dimensions. 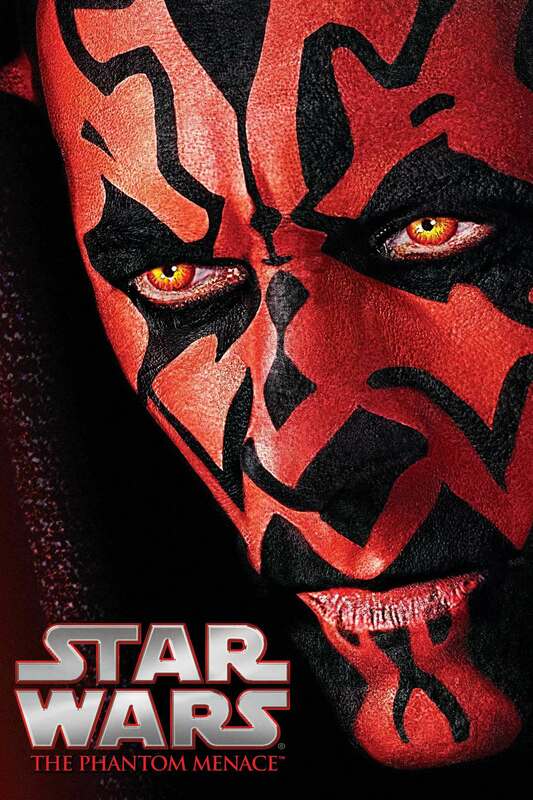 Now we need The Last Jedi. Ask and you shall receive. 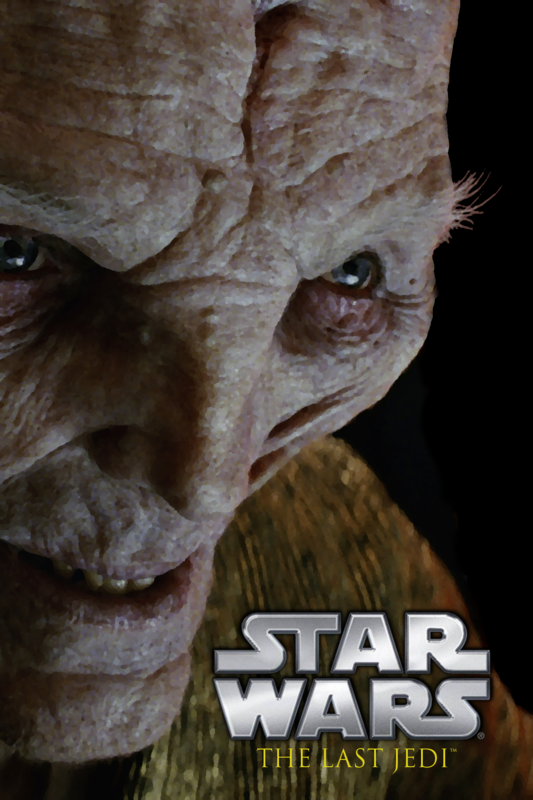 I took a stab at it, so here is Snoke on the cover of The Last Jedi Steelbook. Let me know if it needs fixing. if that doesn’t work, here’s the link.